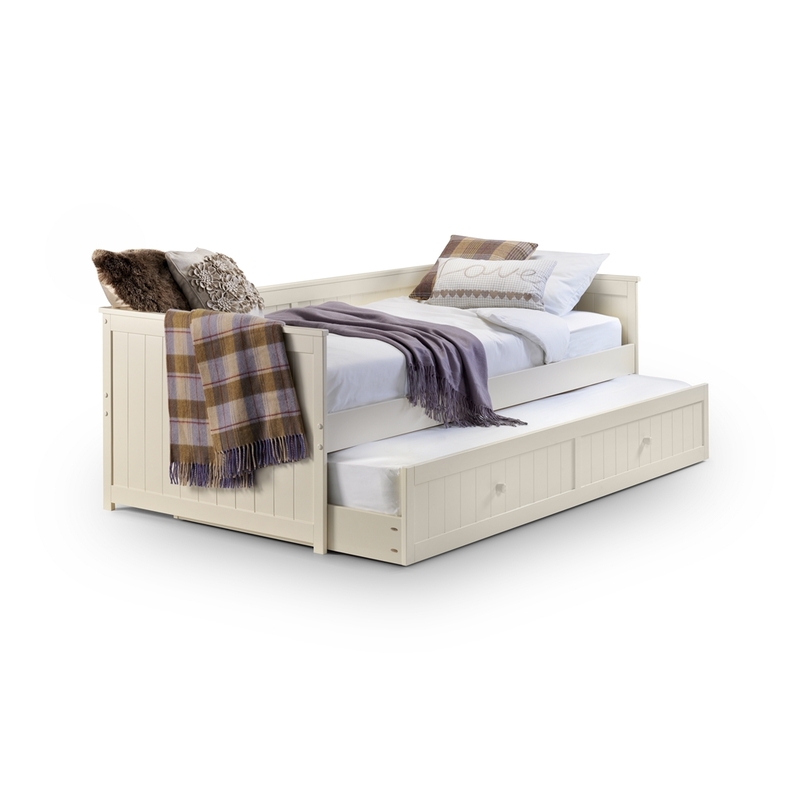 The Stone White Wooden Day bed with underbed trundle is a striking cabin style daybed which offers the perfect solution for overnight guests and sleepovers. The cabin styled wooden panel detail gives it a soft attractive look and make it a perfect addition to almost any bedroom setting. When not required the trundle is stored neatly underneath the main bed frame behind faux storage drawer fronts. 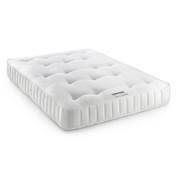 It is finished with an tasteful stone white/cream lacquer and has a slatted base which offers increased comfort, mattress support and ventilation. 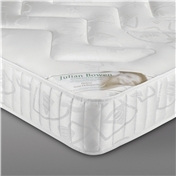 The frame is designed for a 90cm x 190cm mattress, please note bed frames do not include mattresses. This bed comes flat packed for easy assembly. *Free UK Mainland Next Day Delivery – Monday-Friday. *Order Deadline for Free Next Day Delivery is 11am Monday – Friday (excluding bank holidays). *2 Man Room of Choice delivery service is not available on a Next Day Basis and normally takes 5-10 working days. Our delivery teams will contact you to arrange delivery time and date.